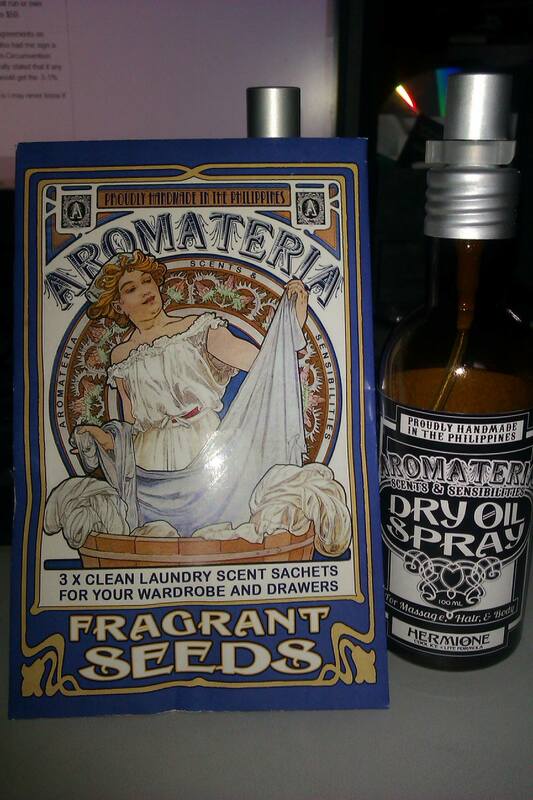 Do you have a favorite Aromateria scent that’s been discontinued? From time to time, if we get enough requests, we’ll whip up a batch that will only be available through the website. Also watch this space for small batches of handmade soap or new products you can purchase that has not been released to our retailers. What are the other dry oil variants and how do I order these? Hi, Heather! Thanks for the comment. 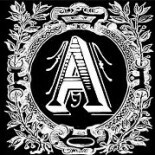 Will be releasing them by the end of August and they’ll be available in most of the popular Aromateria scents. I have a coconut almonde lipbalm that I wish was a scented oil or perfume instead. Am so addicted to it’s smell!